We install boilers from all major brands. Fully qualified and gas safe registered. Our central heating engineers will install additional radiators or a complete new set. Water based underfloor heating experts, registered polypipe accredited installers. 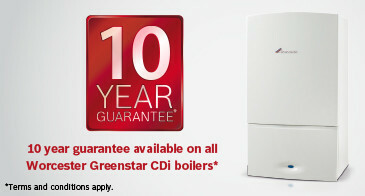 Looking for experienced boiler installers Ashford, Kent? Over the past few years, the Milcol Plumbing and Heating team has been fortunate enough to install 100’s of boilers from a variety of leading manufacturers. 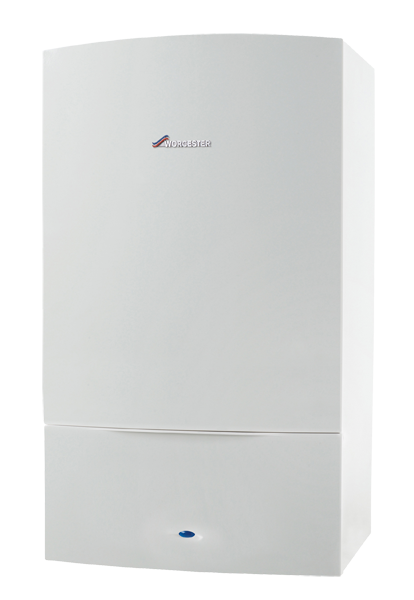 Choosing Milcol to install your new boiler installation means you will benefit from the highest possible standards of workmanship. Our Gas Safe registered heating engineers install boilers in Ashford, Kent and the surrounding towns efficiently and competently. 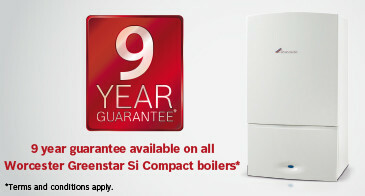 Our status as Worcester Bosch Approved installers allows Milcol Plumbing & Heating Ltd to issue you with up to a ten-year manufacturer backed warranty. 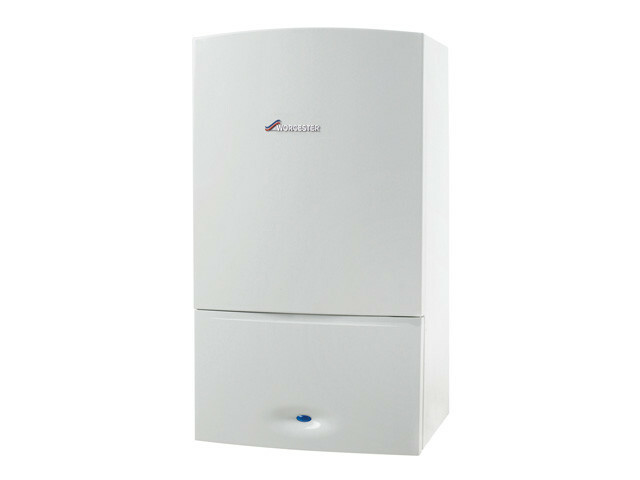 The Milcol team also install boilers from all other well known major manufacturers including Ideal, Potterton, Valiant, Glowworm, BAXI, Honeywell and More. Whatever your boiler needs Milcol will accommodate. Our quotes are free and we install Boilers to suit a variety of budgets. At Milcol we always strive to offer the best possible service to our customer, partnering with the well-known boiler manufacturer Worcester Bosch seemed like a natural choice. Worcester are as confident in their products as we are in our installations. 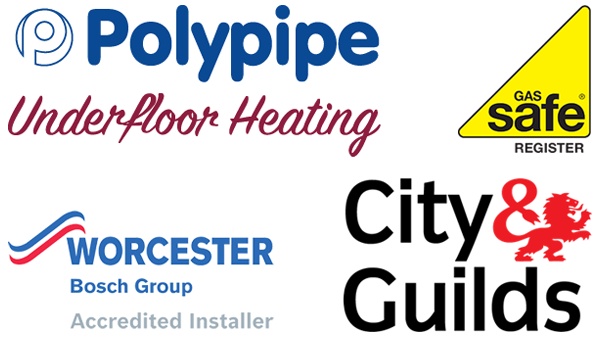 Our Worcester Accreditation means we are authorised to install Worcester products including Boilers and Underfloor Heating to the highest conceivable standards. Milcol are Worcester Accredited Boiler Installers Ashford, Kent. Why Use a Worcester Accredited Installer? 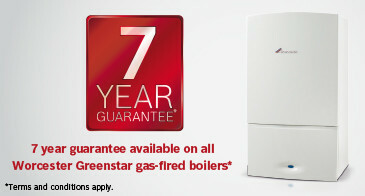 Worcester offers a 2-year warranty as standard. However, as Worcester accredited boiler installers, Milcol can provide you with up to a ten-year manufacturer backed warranty using a Worcester accredited installer ensures a high quality installation and guarantees a longer life for your boiler. We also offer our customers practical and effective energy efficiency advice along with gas safety inspections. Unanswered questions? Feel free to take a look at our F’A’Q page. Underfloor heating is a sensible and viable alternative to radiators aside from the practical benefits; underfloor heating is beautiful to walk on post-installation you will wonder how you ever did without it. This system by its very nature allows for an improved wall to wall heat distribution; underfloor heating can be installed instead of radiators this, in turn, creates extra space in your home. If you are striving to achieve a modern and minimalist feel to your property this smart and energy efficient heating system should be given due consideration. Underfloor heating can be installed in both new build and older homes at the point of renovation. We also fit this product in standalone rooms such as bathrooms kitchens and extensions. The Milcol team install both electric and water based underfloor heating systems feel free to contact us we will be more than to happy to talk you through the different types of underfloor heating and asses which will be most suitable for your needs. For professionally installed underfloor heating Ashford, Kent, contact Milcol Plumbing & Heating.